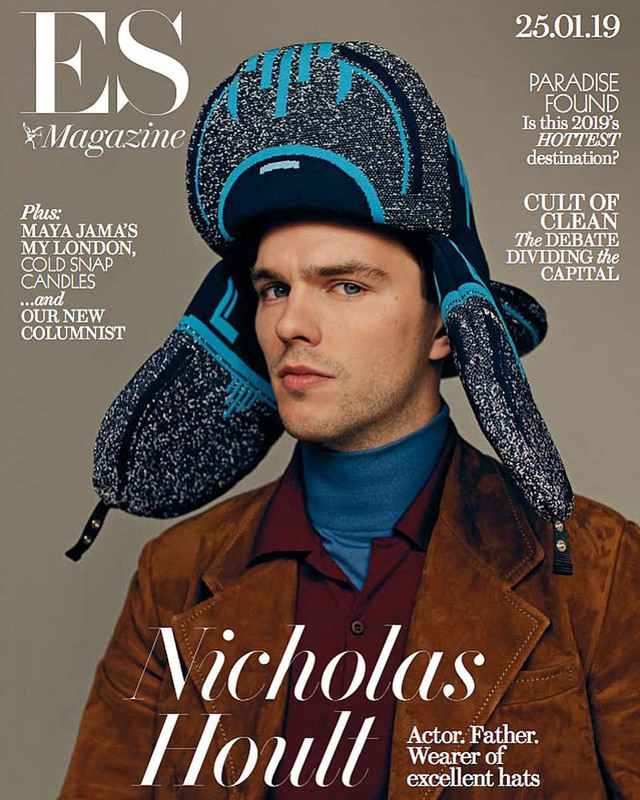 British actor Nicholas Hoult covers the January 25th, 2019 issue of ES Magazine in the total look from Prada Spring/Summer 2019 photographed by Luc Coiffait. 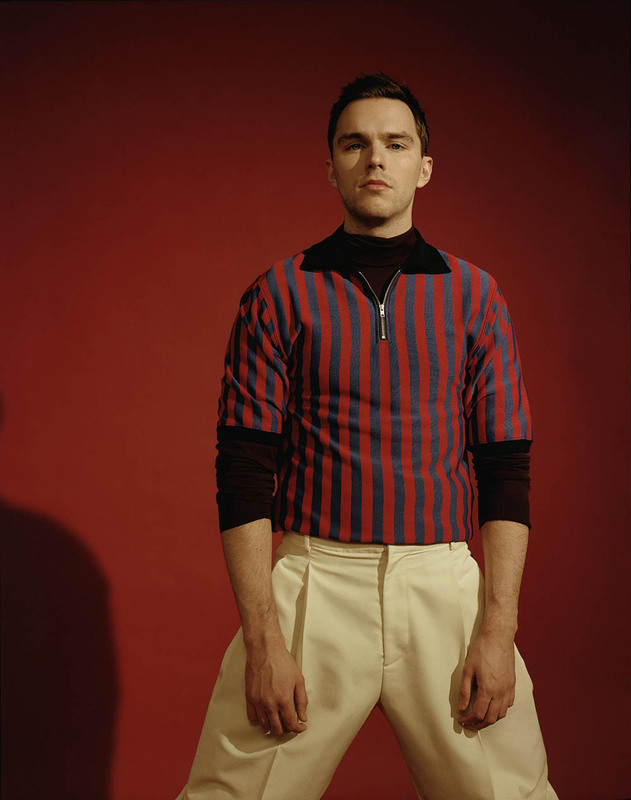 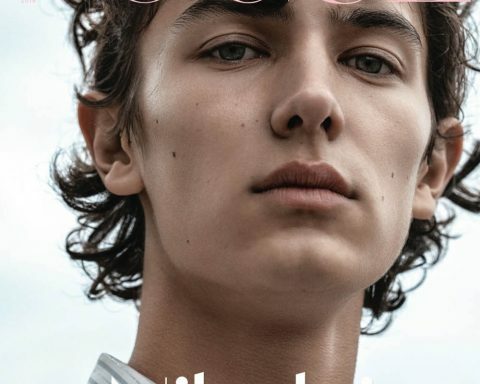 In the cover story, the ‘’X-Men: Dark Phoenix’’ star poses in designs from the likes of Louis Vuitton, Marni, Ermenegildo Zegna, Dunhill and more. 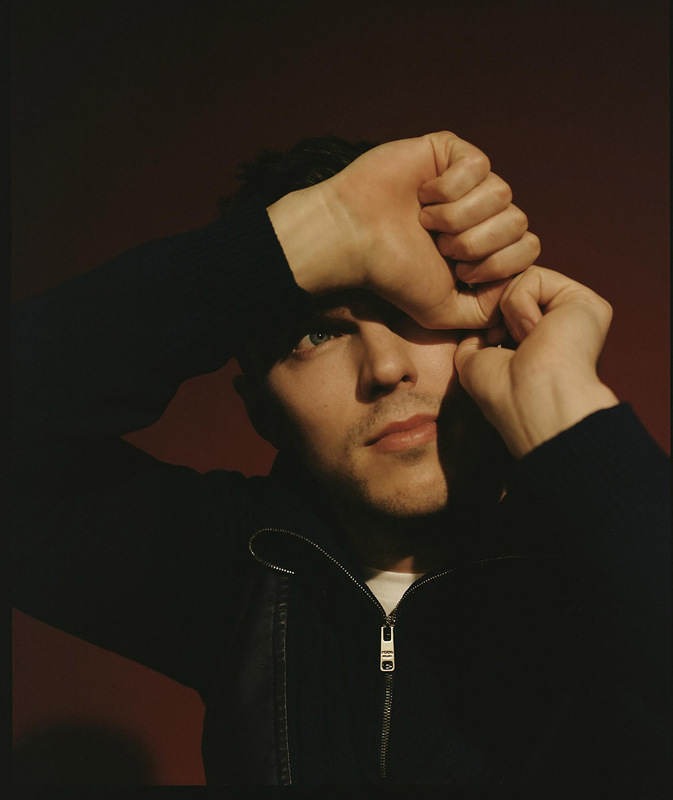 In the interview with ES Magazine, Nicholas Hoult opens up about everything from becoming a father to the success of ‘’Skins’’. 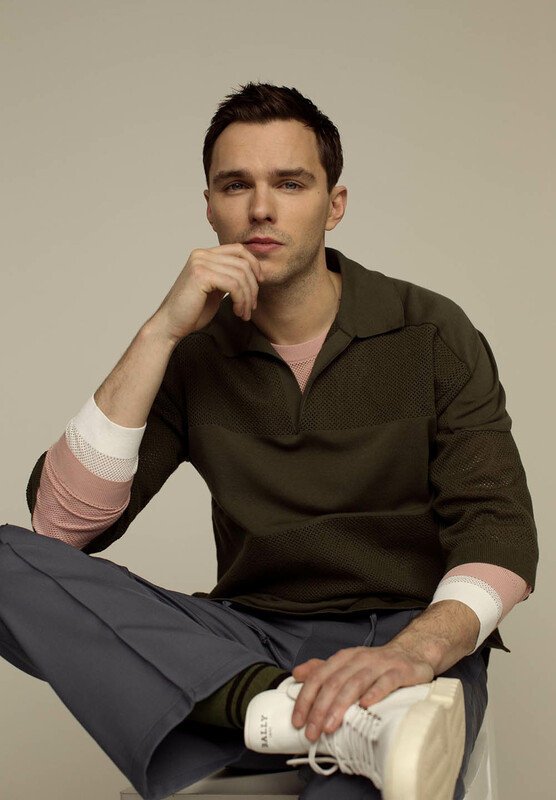 Speaking to the magazine, Hoult said that ‘’nobody expected [‘Skins’] to take off’’. 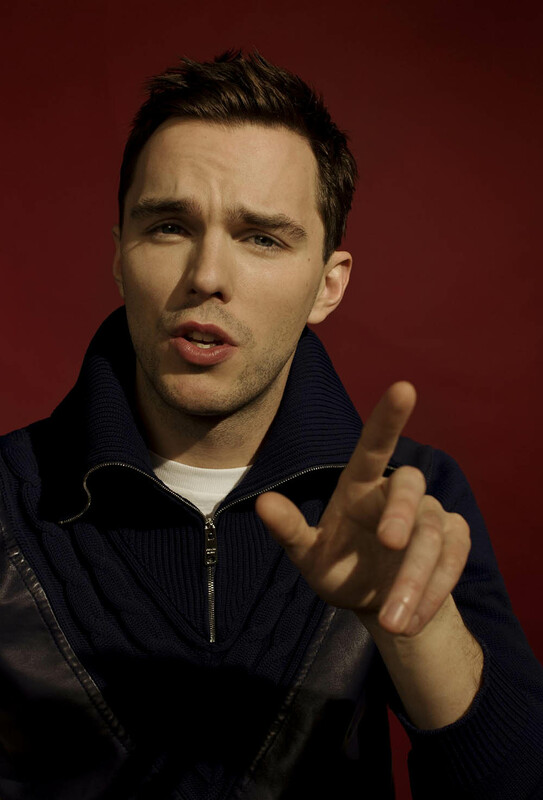 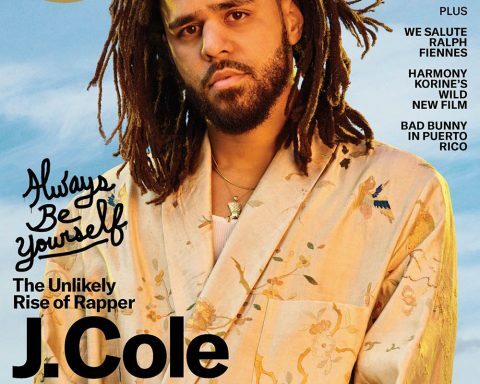 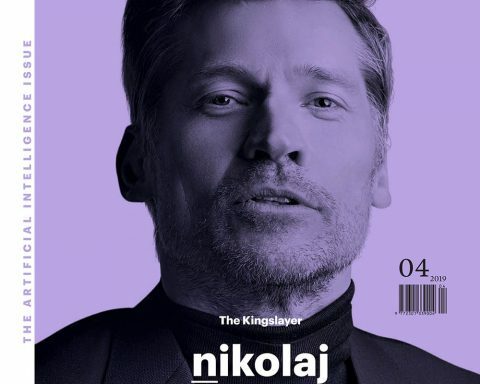 He noted that the cast had a ‘’freedom’’ and ‘’fun’’ about the show that made it a success.